No longer available through Chrysler! Factory Original wheel - complete in box. Wheel has been refurbished to new condition. 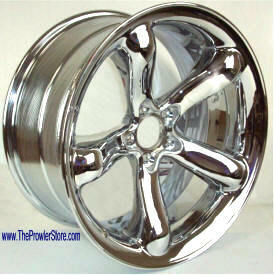 Triple chrome plated - higher quality chrome job than original stock wheel. 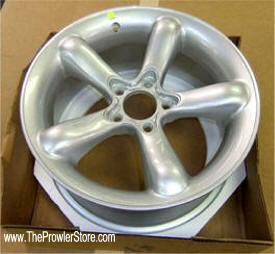 OEM part will fit any year Prowler. Item contains one chrome wheel. Note: Does not include Wheel cap or lug nuts. New Factory chrome vehicles are no longer available through Chrysler. 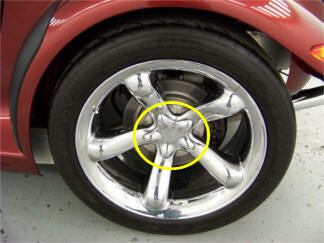 Plymouth Prowler 97-02 Chrome Wheel Cap with Heavy DUTY Tight Fit! (fits front and rear wheel) Will Never weaken! 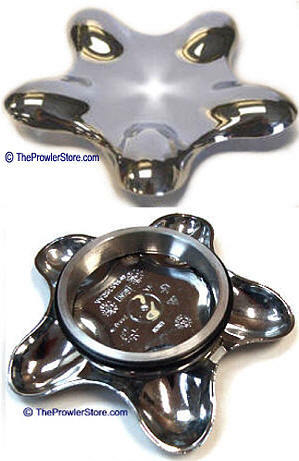 The original cap fit loosens over time and cause the cap to fall off while you are driving. 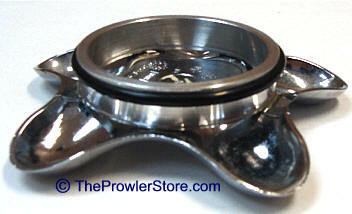 This is a brand new Factory original part modified to include a heavy duty sturdy metal ring push on fit. Rubber O-ring keeps the pressure up. Once mounted looks the same as regular fit. Simply pushes on. Heavy DUTY metal ring tight Fit! Never lose a cap again. 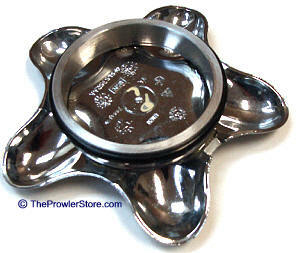 Send us your Prowler wheel caps with the broken tabs. 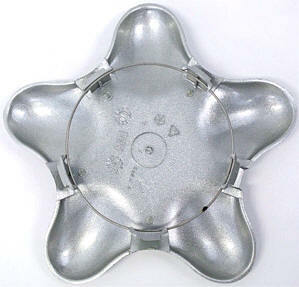 We will rebuild them and convert them to the Heavy Duty fit cap with a metal ring mount and send them back to you. 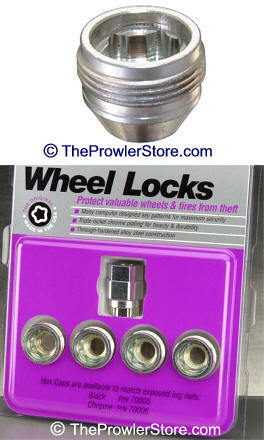 They will never weaken or brake off for as long as you own your car. 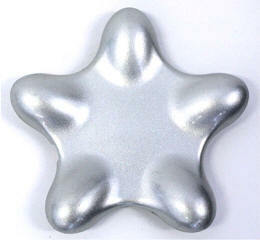 Item contains one silver wheel. 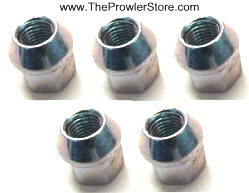 Set of five factory wheel lug nuts. Enough for one wheel. JU-P-WF-5208-8990AE Plymouth Prowler (2002) Tire Pressure Sensor valve stem. Factory Original part. One per wheel. If your tire sensor light stays on after you inflate your tires this is usually the problem. NOTE: Only works on the 2002 Prowler. 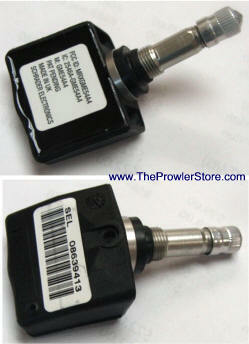 NOTE: 1997-2001 Prowler Tire Pressure Sensor Valve stems are discontinued. 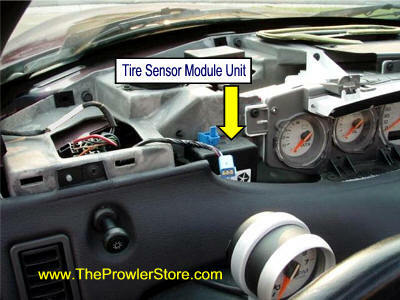 If you would like to convert your 1997-2001 Prowler to use the 2002 Prowler tire pressure sensor system because the replacement sensors are much less expensive - then this kit is for you. Includes primary module and 4 tire sensors. If you use this system you must replace ALL of your current sensors with the 2002 type. 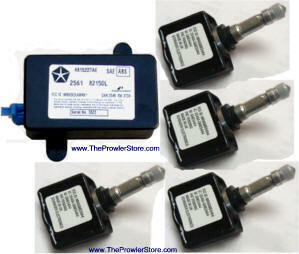 Once you convert to these new sensors every time one of your tire sensors goes out it will cost you $89.95 and NOT $245.00! Save a bundle on future replacements with this Kit! JU-4815227AE Plymouth Prowler (2002) Tire Pressure Sensor Monitoring Module Unit . Factory Original part. 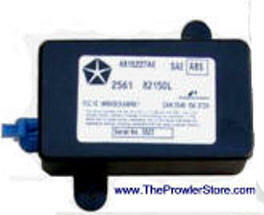 Tire pressure sensor monitoring module unit. 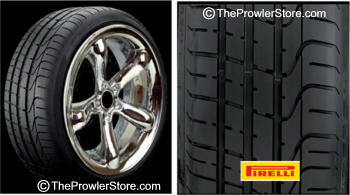 Pirelli P Zero ROSSO Max Performance Summer Tire. 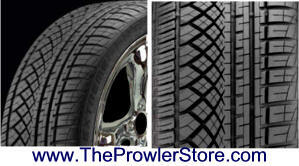 Pirelli is know for the best performance tires you can buy! You want an unsurpassed blend of dry and wet street traction and handling and only the finest will do. Max Performance Summer. 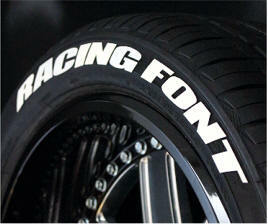 The front tires come in run flat or non-run flat. 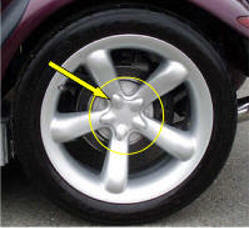 The rears are not available in run flats. 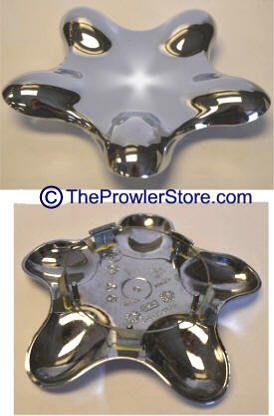 Run flats for the Prowler are no longer available in any brand. Pirelli P Zero Max Performance Summer Tire. These are ideal if you want to buy four Pirelli tires and have all the treads match. 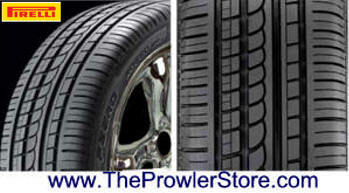 Pirelli is know for the best performance tires you can buy! E	You want an unsurpassed blend of dry and wet street traction and handling and only the finest will do. Good for high speed cornering. Max Performance Summer. 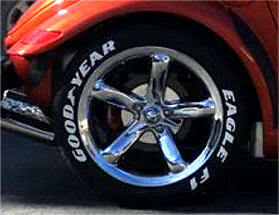 "Y" rated = up to 186 mph Same tires as the Maserati! You want all-season versatility (including light snow traction) and are willing to trade some dry and wet traction and handling to get it. These are not run flats. Run flats are not available.